A perfect partner to Raghavendra Rathore’s initial vision, the global jewellery house from Jaipur, Amrapali has put its might behind the initiative and is now a partner in the creation of a world class design school in Jaipur. Coming together they will take the cause of design to a next level through the Gurukul School of Design. Mr. Rajiv Arora has had a long standing commitment in supporting the arts and crafts sector, and comes on board at a point where Rajasthan is being seen by the global community as a meeting place of sorts for young talent. Gurukul School of Design aims at moulding the next generation of designers, by empowering them to take a 360 degree all-encompassing view of design. GSD will not only bring together the technical factors but encourage the young minds to incorporate what they learn into a local, global and social context, amalgamating the heritage of the local landscape with design culture around the world. 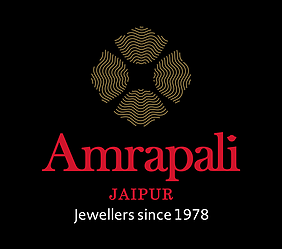 Amrapali Jewellers (Jaipur) entry into the venture will give emphasis to jewellery design enhancing the bandwidth of GSD which has positioned itself to produce top line designers for the next generation. 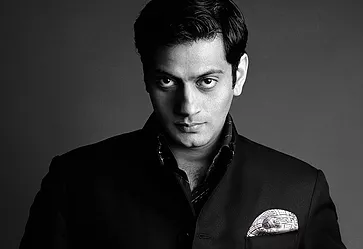 Mr. Arora, a social and cultural activist and champion entrepreneur, known for co-founding the Amrapali Jewellery House (Jaipur), and chartering it from a local brand to a global name, will bring a fresh hemisphere to this initiative. This common understanding between both the partners, for the requirements of future designers, forms an integral part of the GSD backbone that will allow this partnership to resonate the value of our heritage and culture through a platform of education.